Why not to celebrate Valentine’s Day and get some prizes? 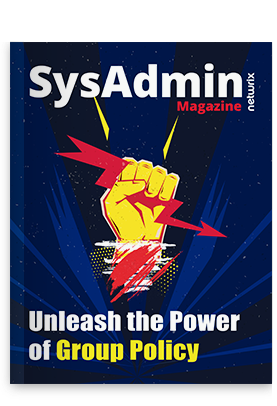 Today we’re launching a contest for system administrators “Everybody Loves Sysadmins”! Join us and have fun! Go to the contest webpage. Answer the simple question “What do you love about being a sysadmin?”. Notice that your story shouldn’t by longer than 100 characters. Your answer will be automatically published in a special Twitter feed @Power2ITGuyz. Follow the @Power2ITGuyz and wait till February 16th. We will pick ten winners and send them $20 Amazon Gift Cards! Share your story and win the contest!